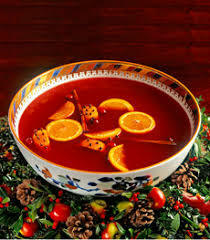 Here We Come A-wassailing is a traditional English Christmas Carol and New Year song. The song is believed to have been composed around 1850. The song was very popular in the Victorian Era. In old English the world wassaling means to sing carols door to door wishing good health. 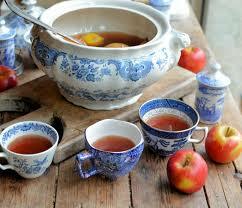 Wassailing was an ancient rite that often occurred on the Twelfth Night, known as the Old Twelfth Night. The twelth night is celebrated on January 5th and in some places on January 17th. Various areas of the country celebrated in different ways, but it was pretty much a huge party of songs, dancing and firing guns to ward off bad spirits and encourage good spirits for a bountiful crop in the coming year. 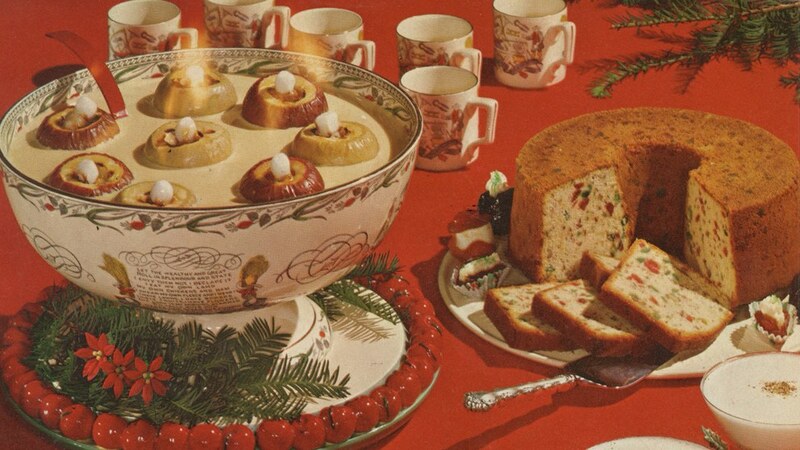 According to Readers Digest; “the Christmas spirit often made the rich a little more generous than usual, and bands of beggars and orphans used to dance their way through the snowy streets of England, offering to sing good cheer and to tell good fortune if the householder would give them a drink from his wassail bowl or a penny or a pork pie or, let them stand for a few minutes beside the warmth of his hearth. 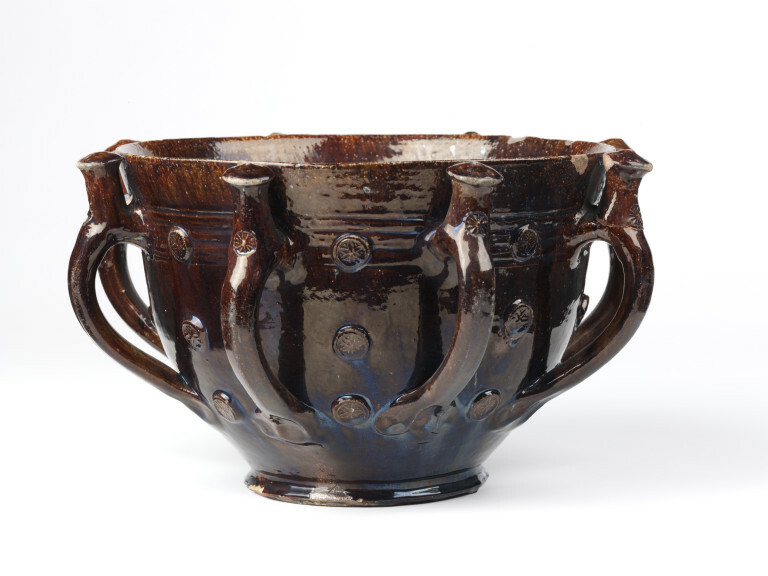 The wassail bowl itself was a hearty combination of hot ale or beer, apples, spices and mead, just alcoholic enough to warm tingling toes and fingers of the singers”. Sometimes versions such as Here We Come A-Caroling and Here We Come A-Chirstmasing are used. The song has been recorded by numerous performers including Perry Como, the Boston Pops Orchestra, and Alvin and the Chipmunks.